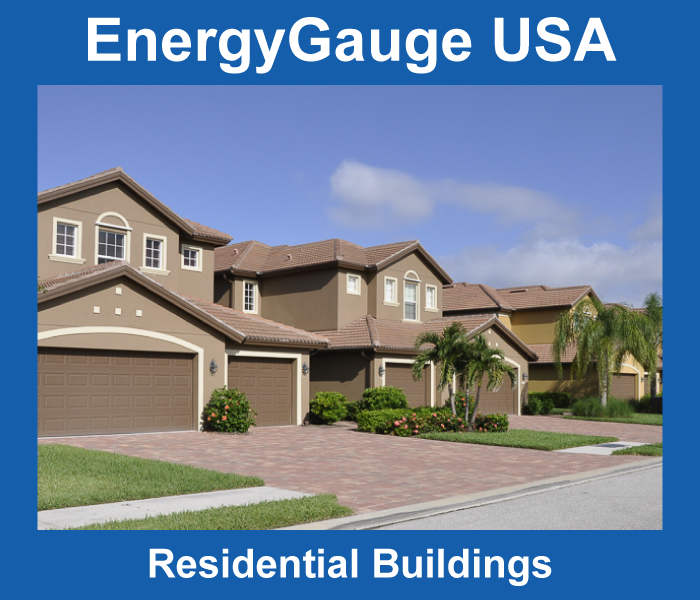 Learn all about EnergyGauge USA and choose the version that is right for your Residential Building. Calculate LEED and energy code compliance for Commercial Buildings. Already have EnergyGauge and looking to make the most of it? 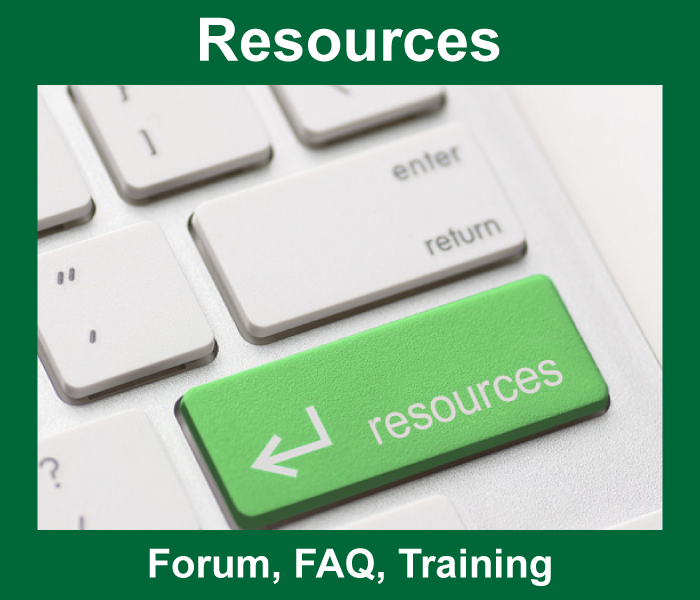 Visit here for the FAQ, Forums, and training on using EnergyGauge. EnergyGauge Summit and USA both use annual single seat single user licensing. 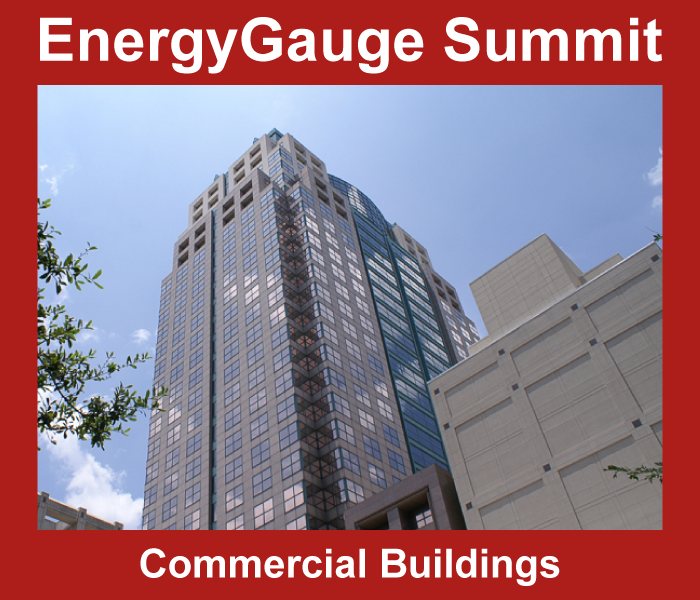 EnergyGauge Summit and USA are compatible with Microsoft operating systems Windows 7 and newer.